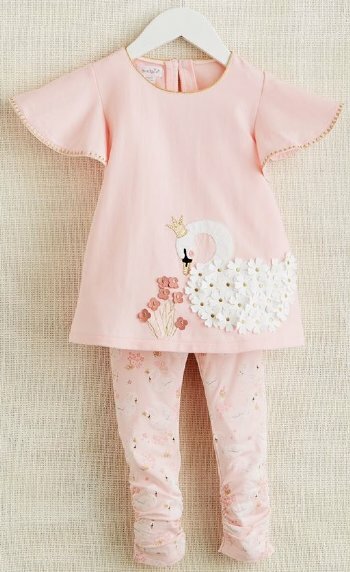 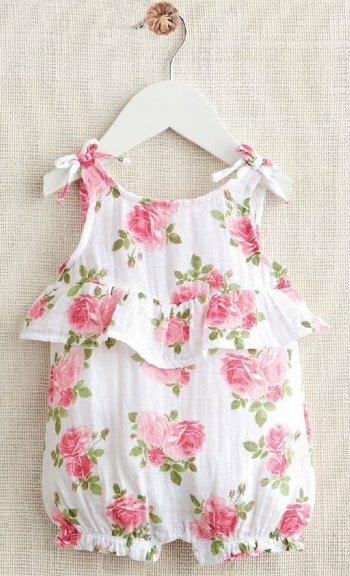 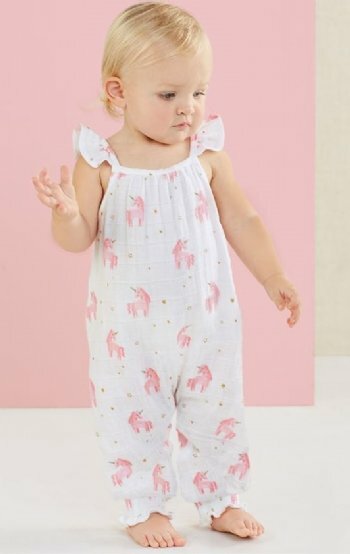 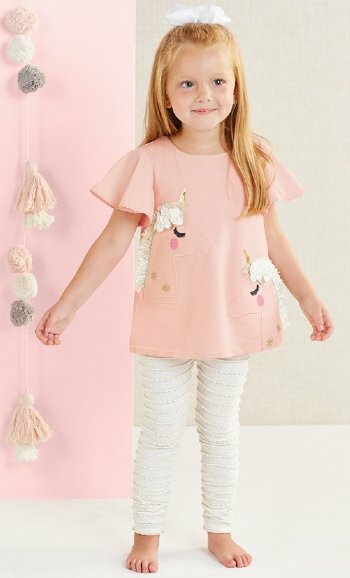 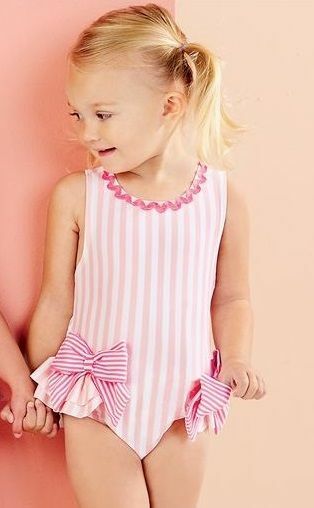 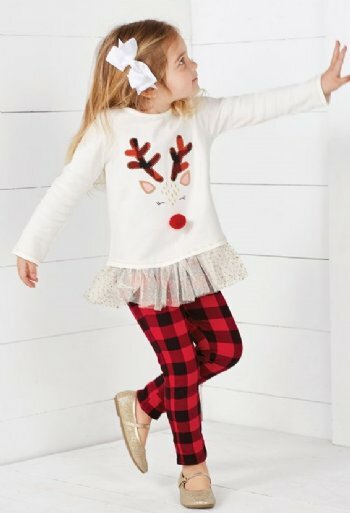 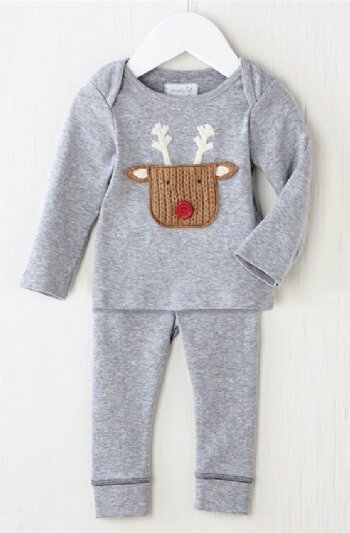 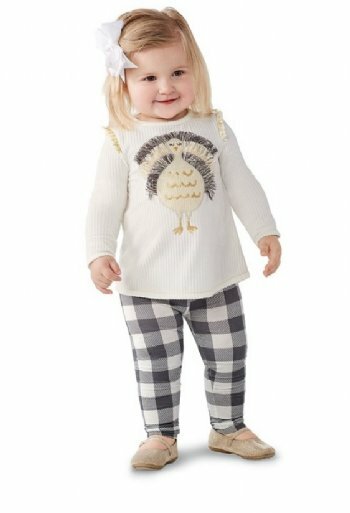 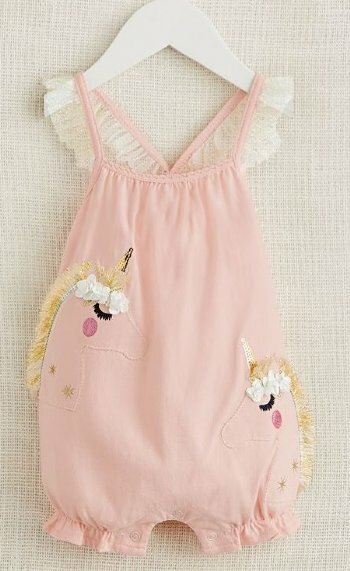 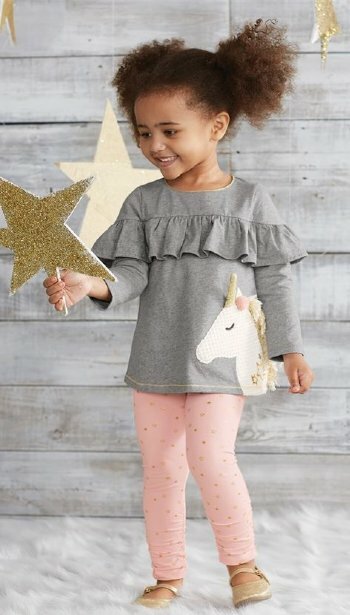 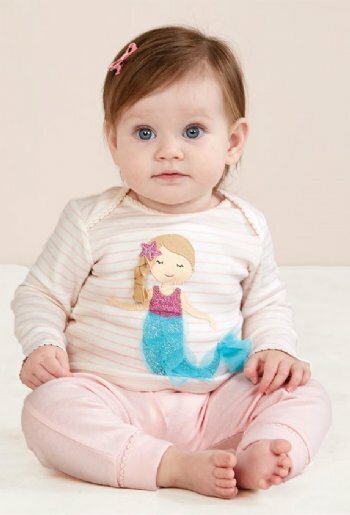 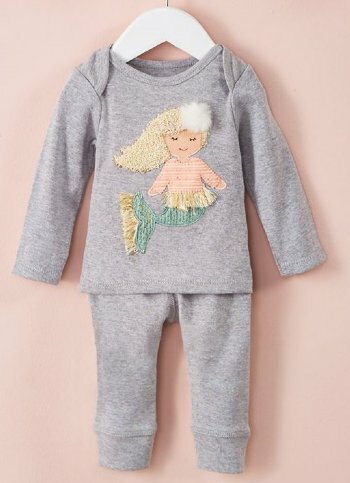 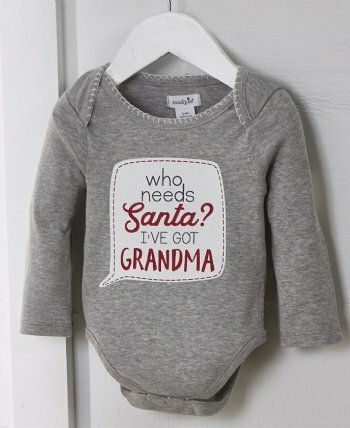 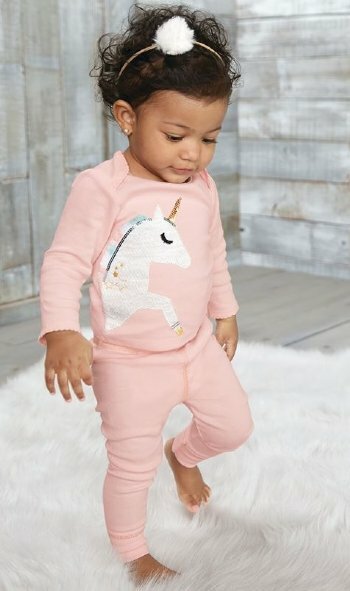 Baby Boutique Clothing for Girls. 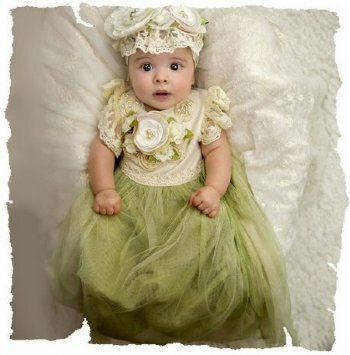 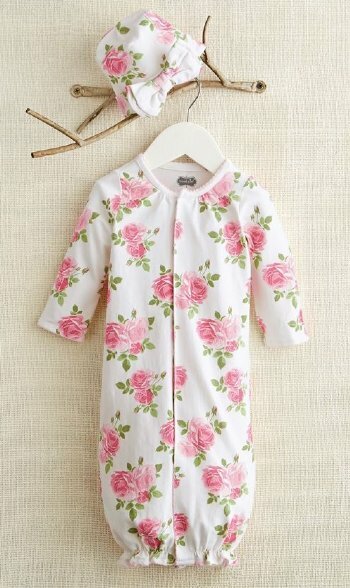 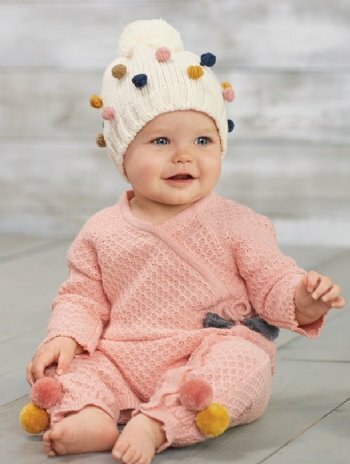 Beautiful Boutique clothing for newborns and infants. 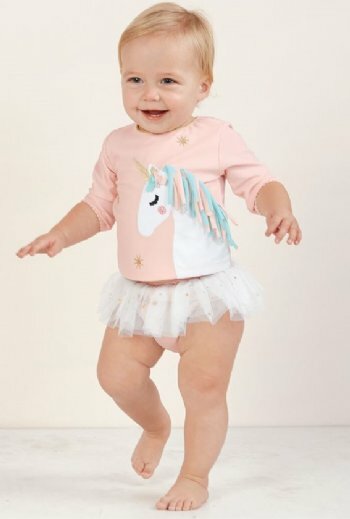 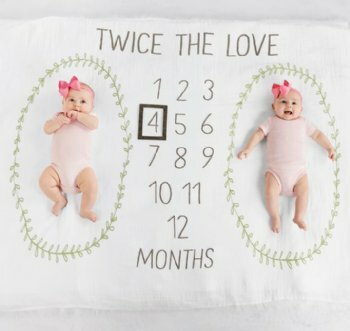 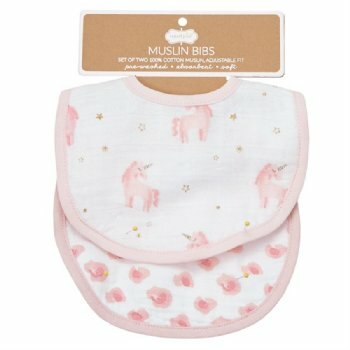 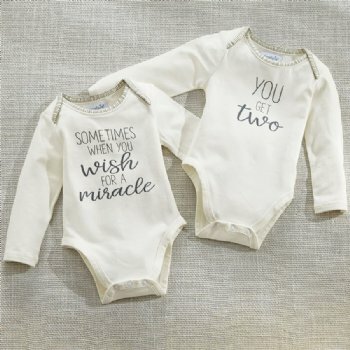 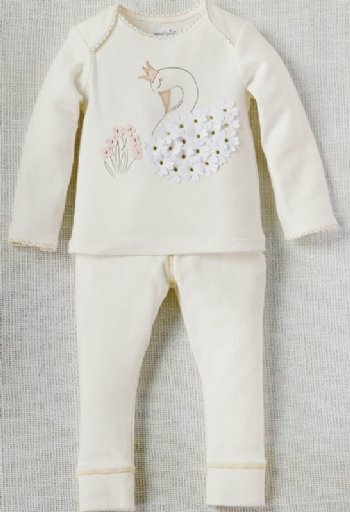 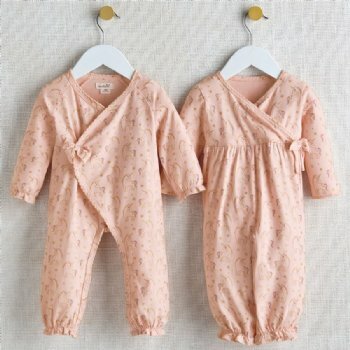 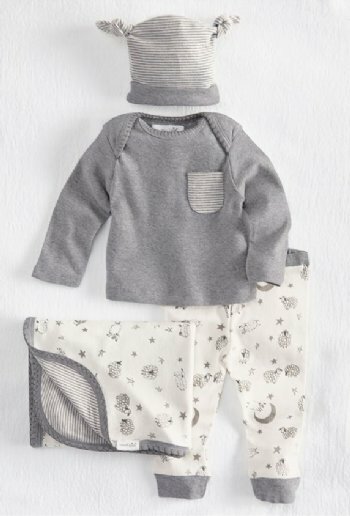 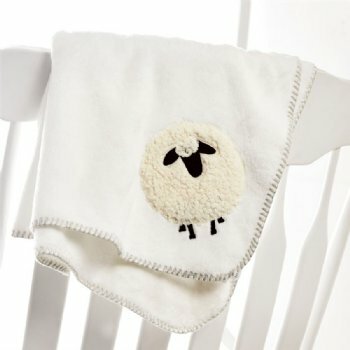 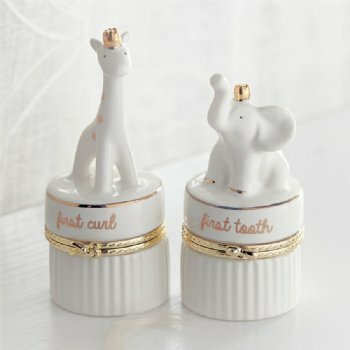 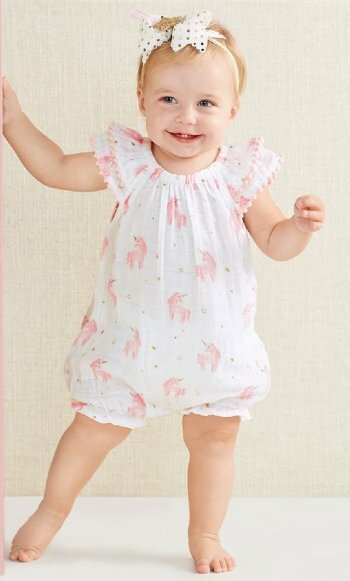 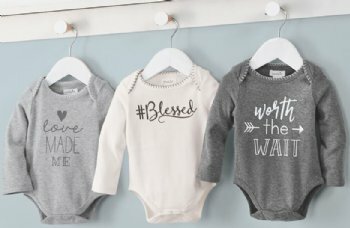 Take Home Outfits, Newborn Gowns, First Birthday Outfits. 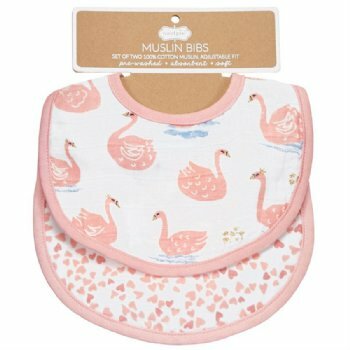 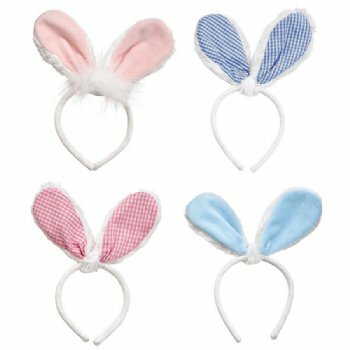 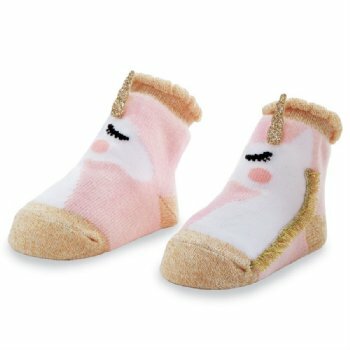 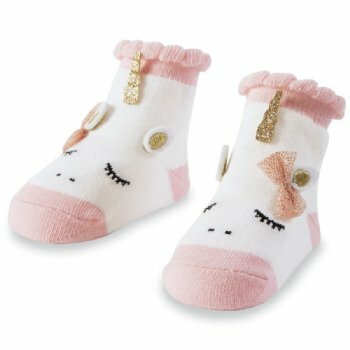 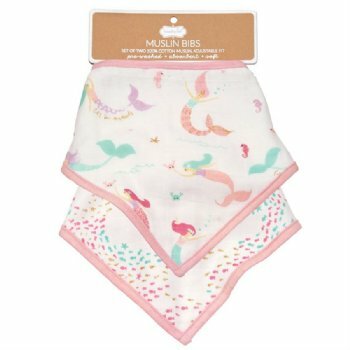 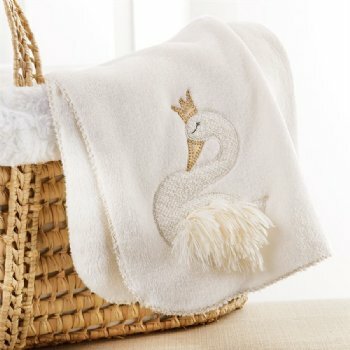 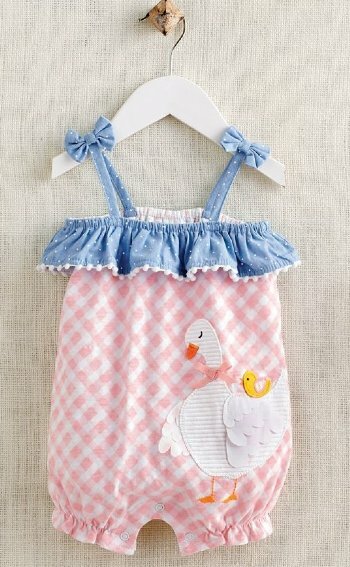 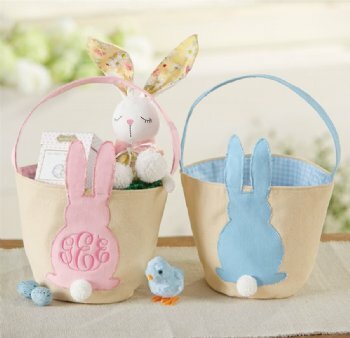 Browse these categories under "Baby Girl Clothing"
Featured products under "Baby Girl Clothing"